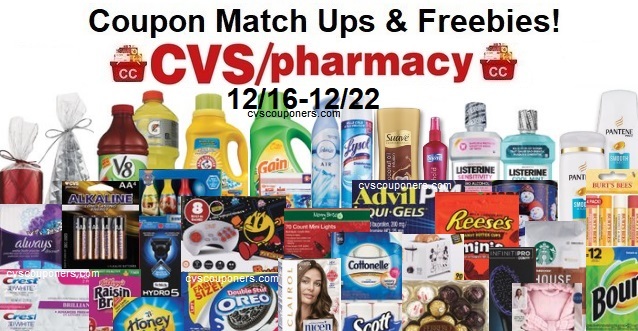 Here is your weekly CVS Coupon Matchup Deals 12/16-12/22 CVS Couponers. 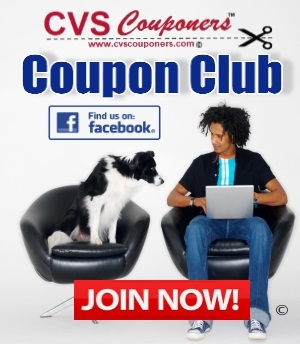 Check out All the CVS Coupon deals this starting 12/16 coming soon. 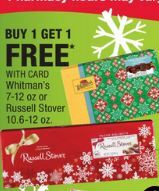 Print your Coupons now and save your CVS crts for the best deals starting 12/16-12/22 at CVS. 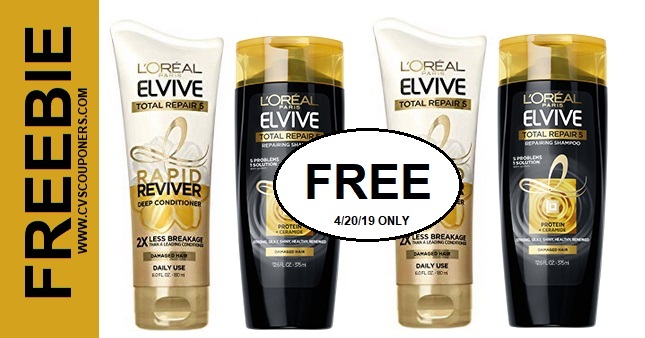 **We got 2 L'Oreal Money maker deal ideas for you depending on which coupons you may have. 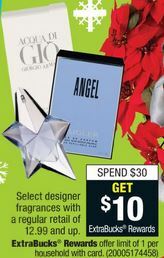 If you Do NOT have any peelie Coupons Left, Dont Worry Still a MONEY MAKER Try this deal below. USE (3) $3.00 ONE COVERGIRL Eye Productor from the 12/9 SS coupon insert. Dove chocolate bar 3.3 oz, Milka bar 3.52 oz or Cadbury bars 3.5-4 oz. Assorted holiday novelty candy singles, Tic Tac single 1 oz or gum 56 ct.
*Discount applies to item(s) of equal or lesser value & excludes. Holiday M&M's 8-11.4 oz or M&M's 7.7-11.4 oz. Hershey's pouches 6.3-10.5 oz or Cookie Layer Crunch 6.3 oz.